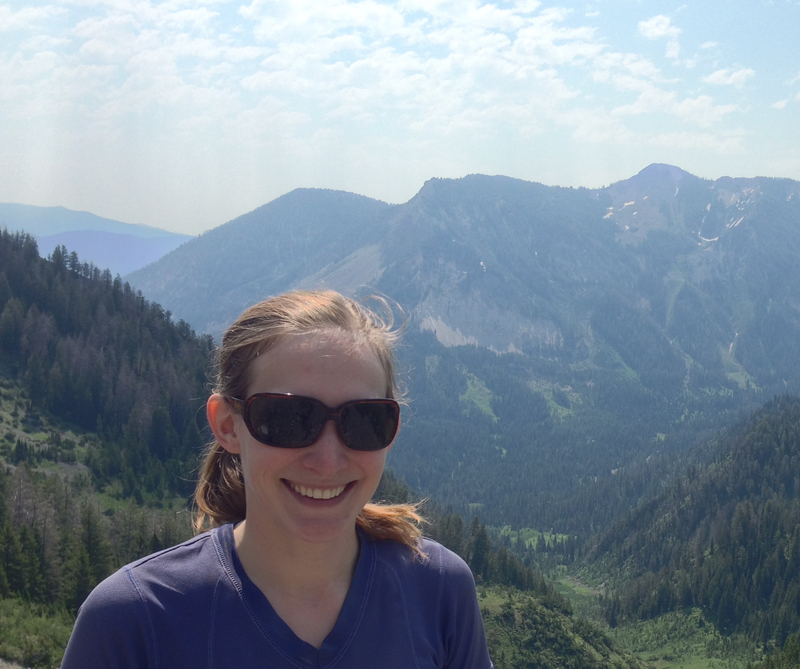 Ellen is currently working on her PhD through the Program in Ecology at the University of Wyoming. Her graduate research focuses on mule deer migration. Through her research, Ellen hopes to connect patterns of plant phenology to mule deer movement behavior, body condition, reproductive success and demography. 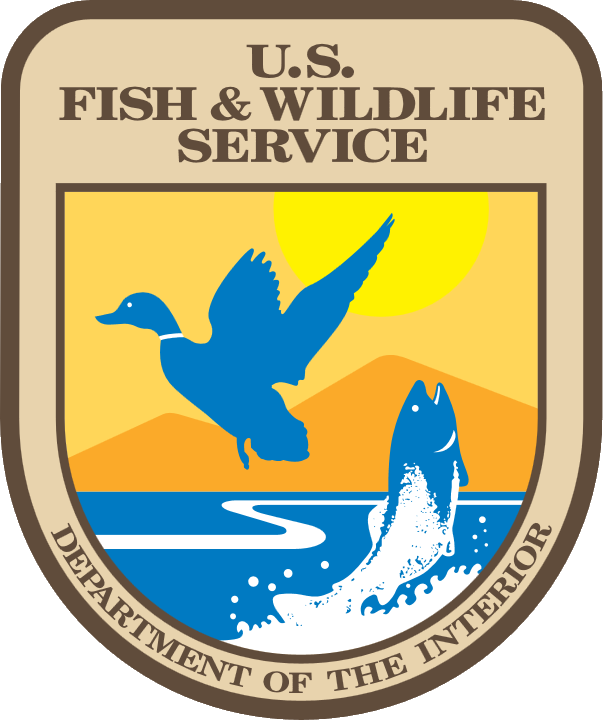 Additionally, she will investigate how changing climatic conditions may affect migratory mule deer in the future. Before coming to Wyoming, Ellen worked at the Smithsonian Conservation Biology Institute’s GIS lab, where she analyzed remote sensing and GPS telemetry data for conservation research projects across the globe. Ellen is a recipient of the National Science Foundation Graduate Research Fellowship and the Berry Fellowship. Ellen earned her bachelor’s degree in Biology and Environmental Studies from Ursinus College.